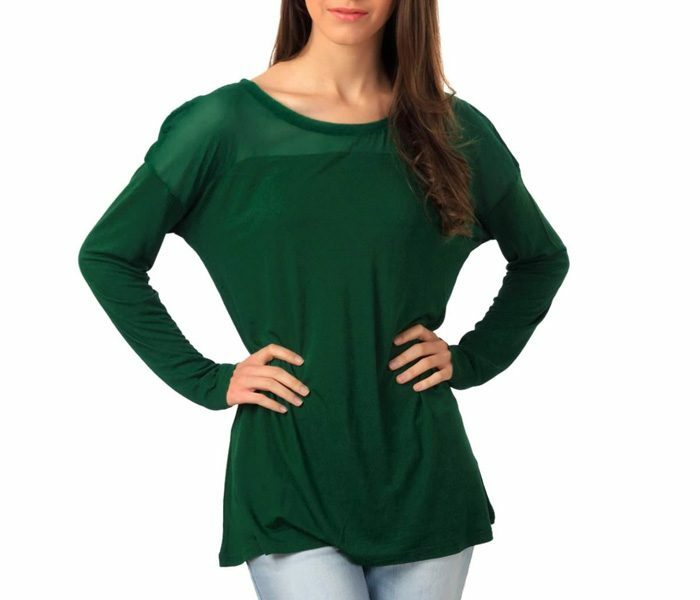 The Tropical Green Full Sleeves Top sports a relaxed design with high trend quotient. 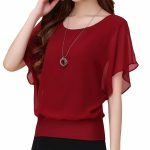 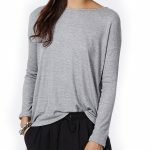 The shoulders and neckline of this top sports a sheer material in comparison with the rest of the body. 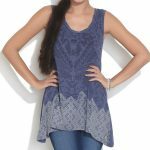 The fabric of this top is super soft and breathable making it perfect for summers and winters. 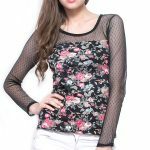 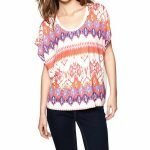 This top is best when paired with denims and cotton pants.